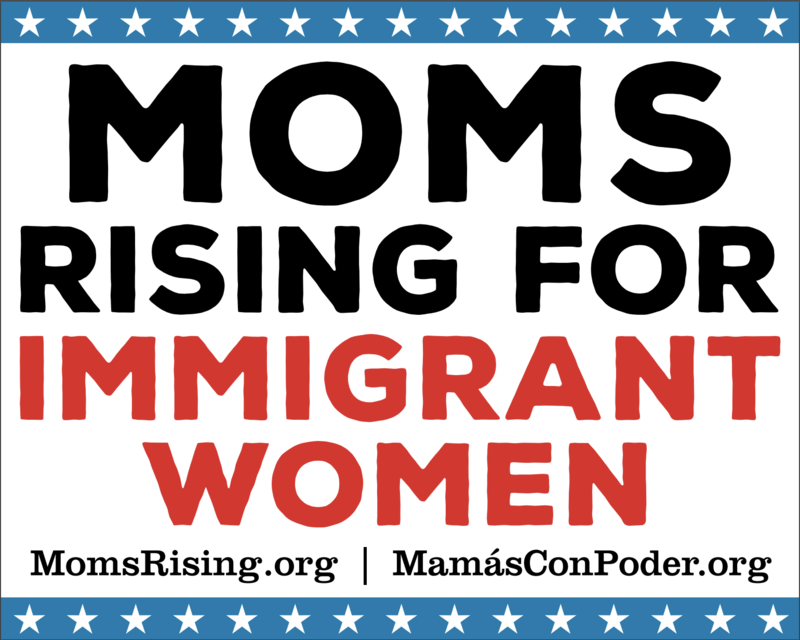 MomsRising.org | #FamiliesBelongTogether. Find a rally near you! #FamiliesBelongTogether. Find a rally near you! While the recent Executive Order on family separation proved (again!) that our voices are powerful when we speak up for justice, it does not stop the Trump administration from continuing human rights abuses, like imprisoning entire families simply for asking for asylum, which is their legal right under U.S. and international law. We can’t let up the pressure! We must keep our voices raised, our calls going into Congress, and our letter writing, petition signing, and our rallying at full throttle. Imprisoning children with their families is still imprisoning children. Actions are taking place in YOUR STATE — and across the country — to make it clear we have zero-tolerance for Trump’s human rights abuses. It’s essential that people keep showing up and speaking out. We’re making it easy for you to make a difference. Fill out the form to get information on the Families Belong Together actions taking place Saturday, June 30th. We will also send you an email with a link to get signs you can download and print to take with you.